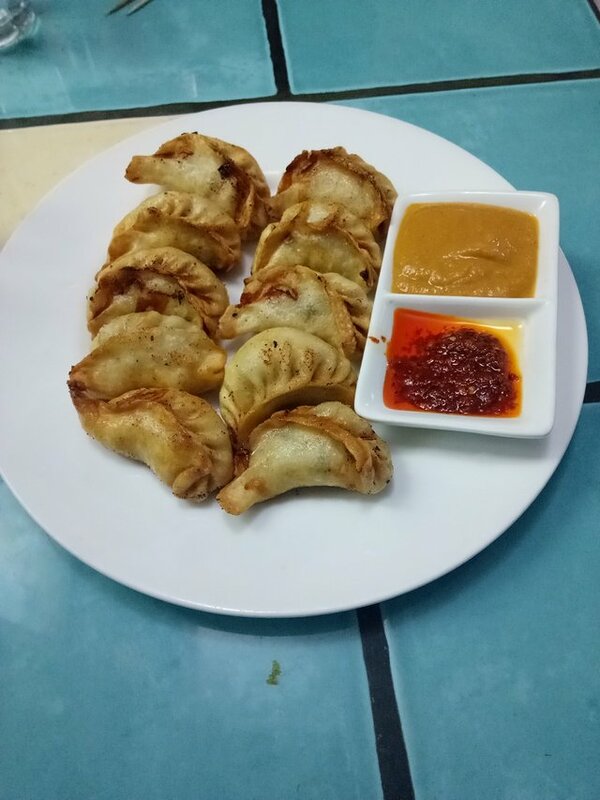 I LOVE FRY CHICKEN MOMO!!!! not really though. I am hearing this words for first time seems momo and dumplings are same word. Or is it different?